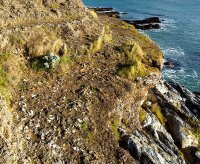 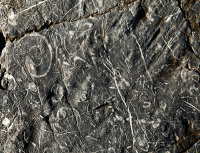 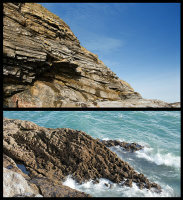 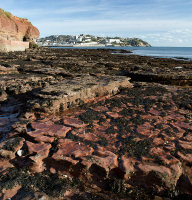 Devonian Age - Slates, Sandstones , Limestones ,Volcanics , from Plymouth to Paignton , with a section of the Coast between Bolt Tail (Hope Cove) and Start Point (Hallsands) formed from Lower Devonian Schists. 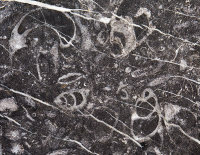 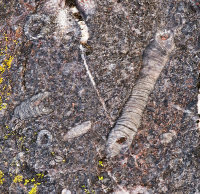 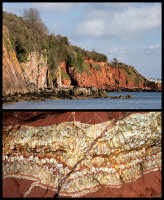 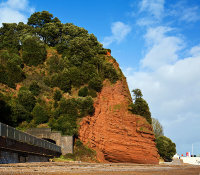 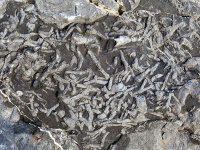 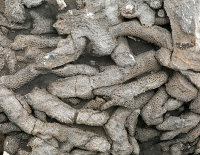 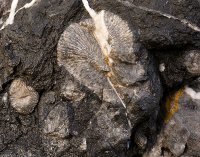 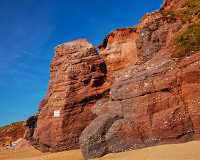 Permian Age (290-245 myo) Sandstone (New Red) and Breccias from Paignton to Exemouth. 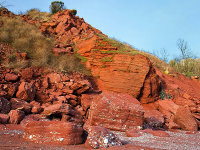 To the East of Exemouth - Permian Red Sandstone and Triassic (245-208 myo), the oldest part of the Jurassic Coast World Heritage Site . 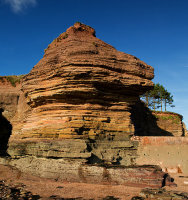 Hooken Cliff - Bear - Seaton Hole are areas with Chalk cliffs from the Cretaceous Period (146-65myo). 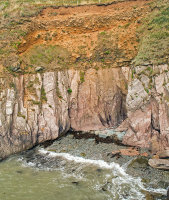 'Axmouth to Lyme Regis ' has Greensand and Chalk (Cretaceous) sitting on Clay (Lower Jurasic - 150myo), resulting in massive Landslips (Undercliffs).